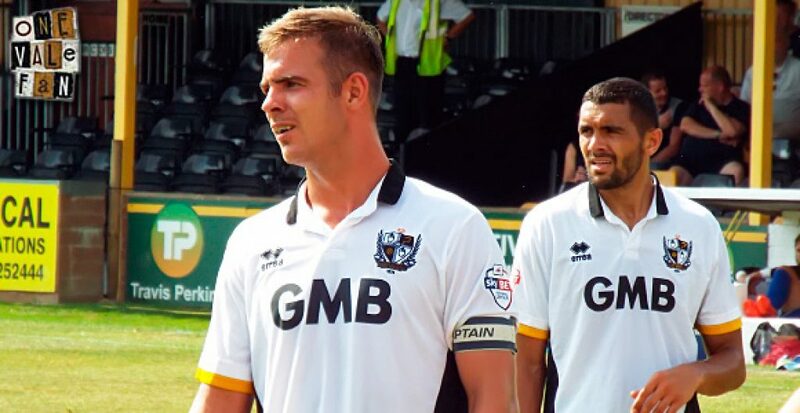 Tom Pope has indicated that he would remain with the club if the contract offer is satisfactory. 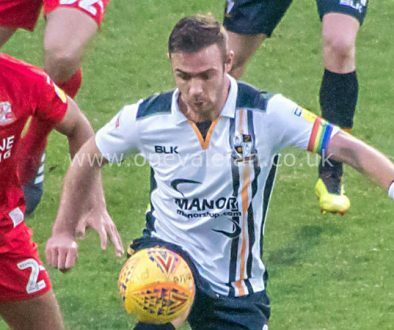 Pope is one of a number of players out of contract but Chairman Norman Smurthwaite has already stated that the club will not be able to match Pope’s current contract. 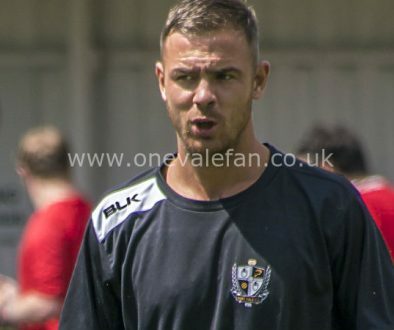 Pope told the Sentinel: “I haven’t discussed terms yet, that’s in the post but Rob Page has said he wants me to stay so the club will put something to me in writing. “So, it will be a case getting that then sitting down with my family and my agent and then going back with the club to negotiate. Hopefully something can be sorted out. “Why would I want to leave? I live half a mile from the ground, it’s my club and there is a great group there. “But just because I am a local lad and support the club doesn’t mean I am going to be happy to stay whatever is offered. “I am nearly 30 and I have to do what is right for myself and my family.